« Nothin’ nicer than a friendly neighbour! Funny face I sure love you! We are truly blessed to have such a beautiful grand daughter as Tannikah (known in our family as ‘TK’). 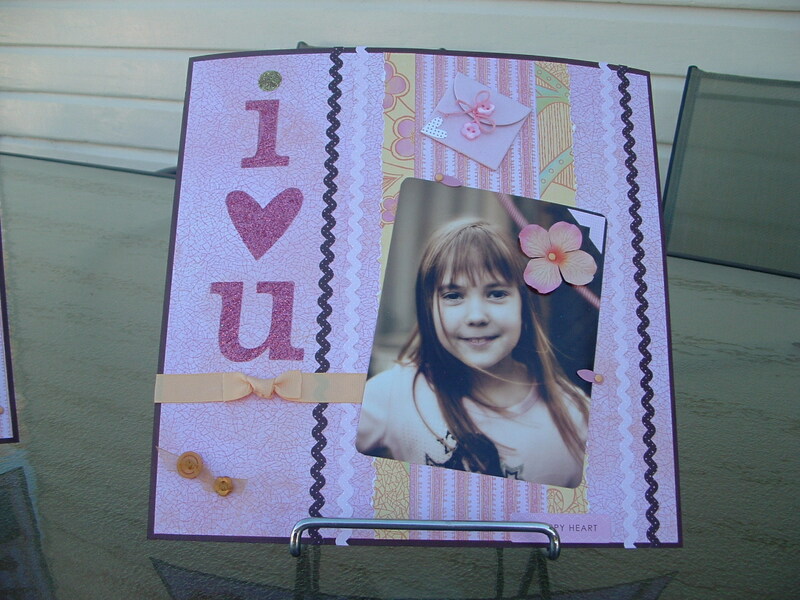 This is a layout I have done today of her photos. She’s such a great girl of so many different ‘faces’. However above all she has such a happy heart. She is the first to comfort anyone in our family that might be hurt or sad. We love her to bits and have the pleasure of having her staying with us during the school holidays. We had such fun today doing these two pages, I’m a novice at scrapbooking but with perseverence and SU’s amazing products I’m learning fast. I tried products today that I’ve not used before. It was such fun!!!! 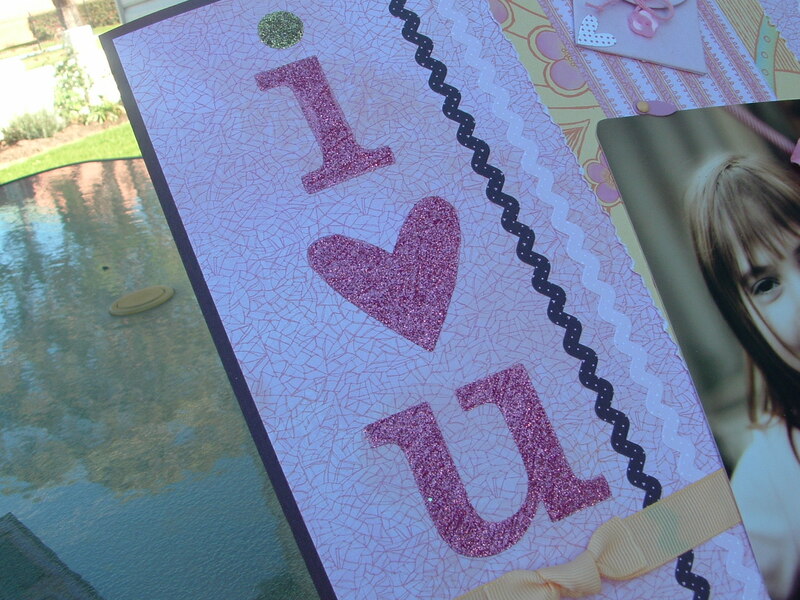 This is a close up of the ‘sticky cuts’ that I used. They are so easy to use and so very effective. Peal, stick and sprinkle SU’s fine glitter. Voila! Instant bling. DSP – Kaleidoscope (from the Summer Mini Catty) wasn’t too fussed about this when I first saw it, but it worked sooooo well with this layout, and it was so easy to use that I think I’m lovin’ it now! These pags truly were a labour of love. Being a Grandmother is such a rewarding experience, we wish our beautiful girl a happy life and a happy heart. God Bless you always TK. Oh! leave me a comment if you remember the song! None of my family can remember it. You ARE learning fast Jacqui! These are great pages and gorgeous photos. 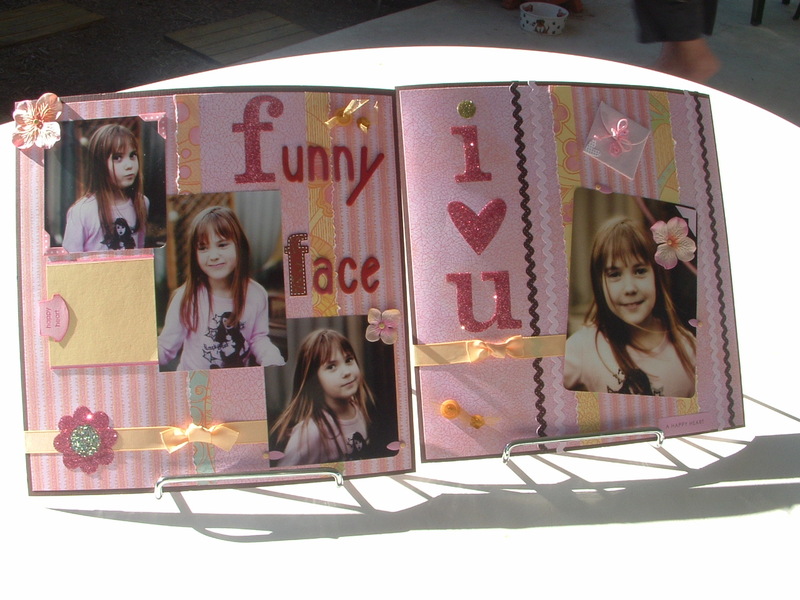 Look forward to seeing heaps more pages from you to record those precious memories.Love the bling, the colour coordination and those lovely flowers. Remember the song……. heck I can even remember the words !! 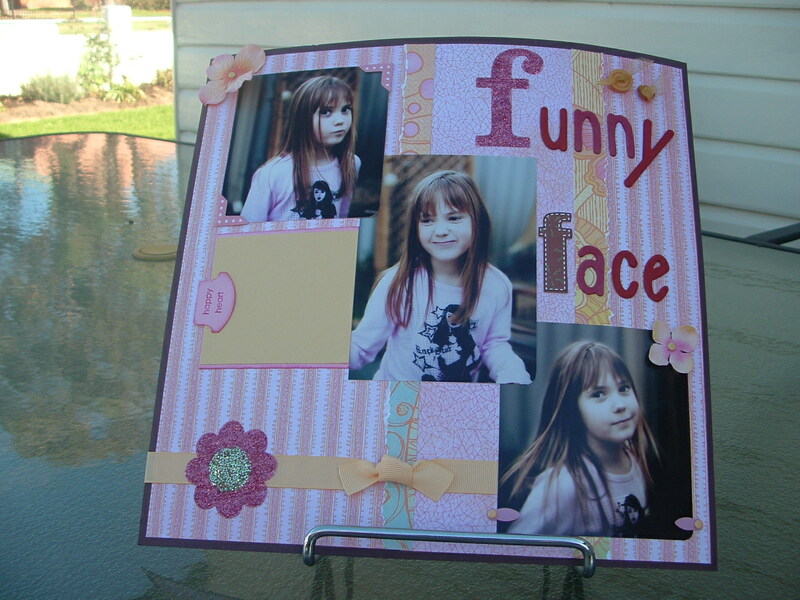 Great scrapbook pages Jacqui!